Physical Activity Australia is committed to providing high-quality training to all registrants. 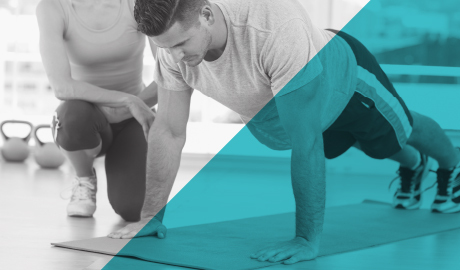 By supporting the professional development of our members we provide them with the opportunity to increase their knowledge and their capacity to deliver a range of quality health and fitness opportunities for their clients. Our accredited programs are approved to provide registrants with Professional Development Points (PDPs), the cornerstone of the Physical Activity Australia registration process. Currently, registered fitness professionals are required to obtain six PDPs every two years to maintain their registration. Our strict accreditation guidelines assure prospective students that the course content on offer undergoes a process of review and improvement. Once accredited, your professional development programs will appear on our List of Accredited Courses and Workshops. This is the key reference tool for our members researching professional development opportunities. To become an accredited training provider with Physical Activity Australia, you must meet our Program Accreditation Guidelines.